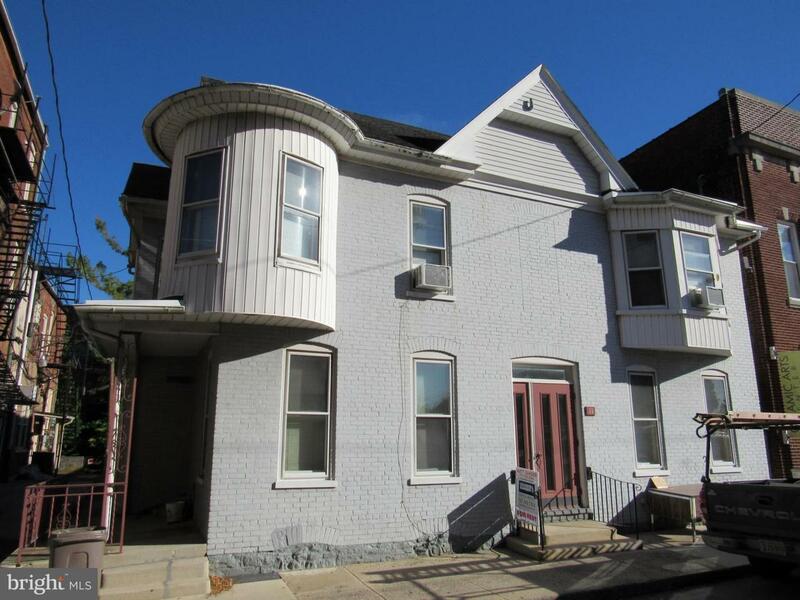 Spacious Second Floor apartment in 4 unit building. 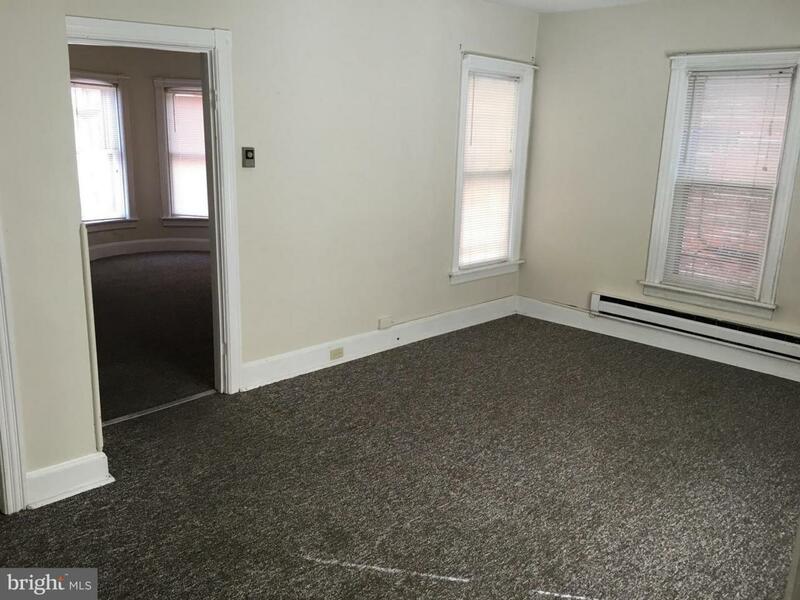 Living room, kitchen, bedroom and bath. 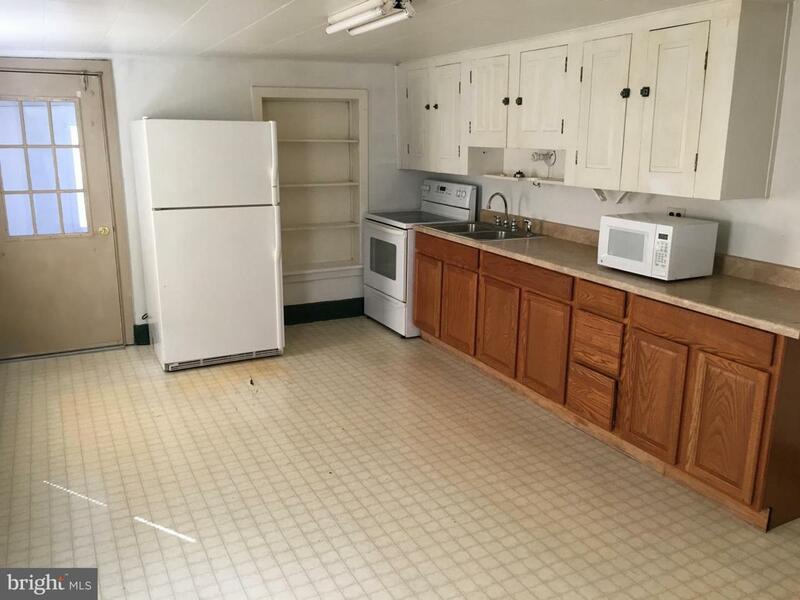 Unit includes laundry facility with washer/dryer. New, efficient water heaters installed. No smoking, no pets. 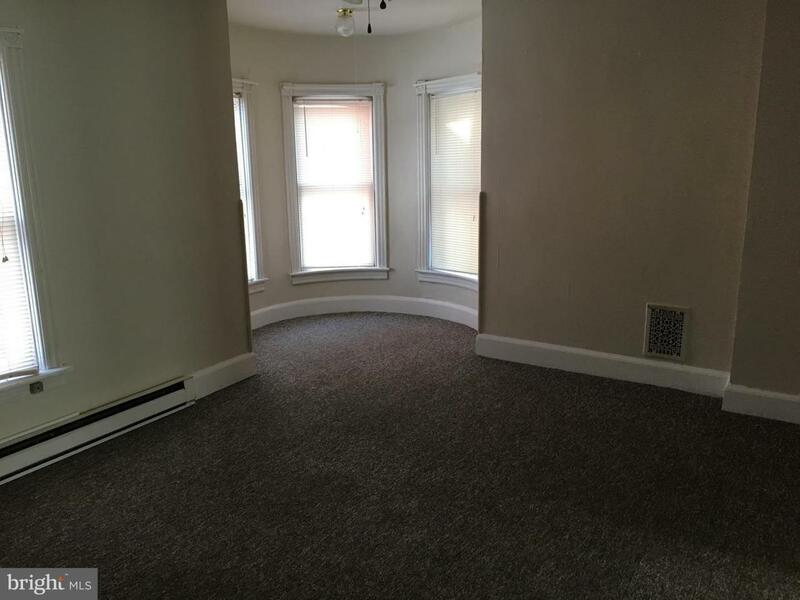 Tenant responsible for utilities and some common area maintenance. Well maintained and well cared for. Credit and Background check to be completed as part of application process, $35/person.